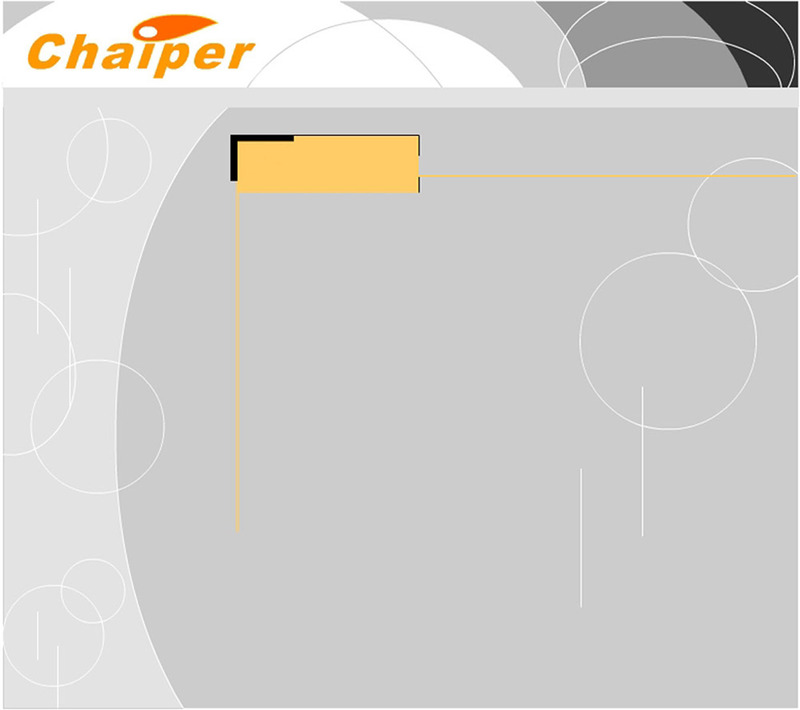 Chaiper was established in 1988 with the commitment to provide high quality trading services on electronic components and semiconductors from Hong Kong to PRC and Southeast Asian Countries . Our management staff have had more than 20 years' experience in handling semiconductor products like Atmel , Bourns , Fairchild , Intel , Intersil , Motorola , Microchip , National Semiconductor , On Semiconductor , Spectrol , ST-Microelectronics and Texas Instruments . "Unregreted Choice" is the only recognized slogan in Chaiper. We are committed to provide quality service to satisfy our customers at all time. We promise real-time responses to their inquires; maintain a broad spectrum of quality goods for distribution; we provide professional and technical consultation; reasonable and competitive pricing and prompt delivers with courtesy. To our employee, we seek to create and maintain an enjoyable working environment, assure them having equal opportunities to develop their maximum potential and reward them commensurate to honesty and integrity in all relationship with them . We are demanding but fair in order to offer a WIN-WIN Solution.